The task of coalescent oil separators is to separate oil from the discharge refrigerant correctly and ensure oil return to the compressor most eﬀfectively. The purpose is to maintain crankcase oil level and increase the efficiency of the system by minimizing the excessive oil circulation. Glass fiber micro filter elements highly efficiently separate aerosol particles from the discharge gas flow. Thereby, the aerosol particles collide with borosilicate fibers and agglomerate into larger drops. The drops are drained to the bottom by gravity for oil return. 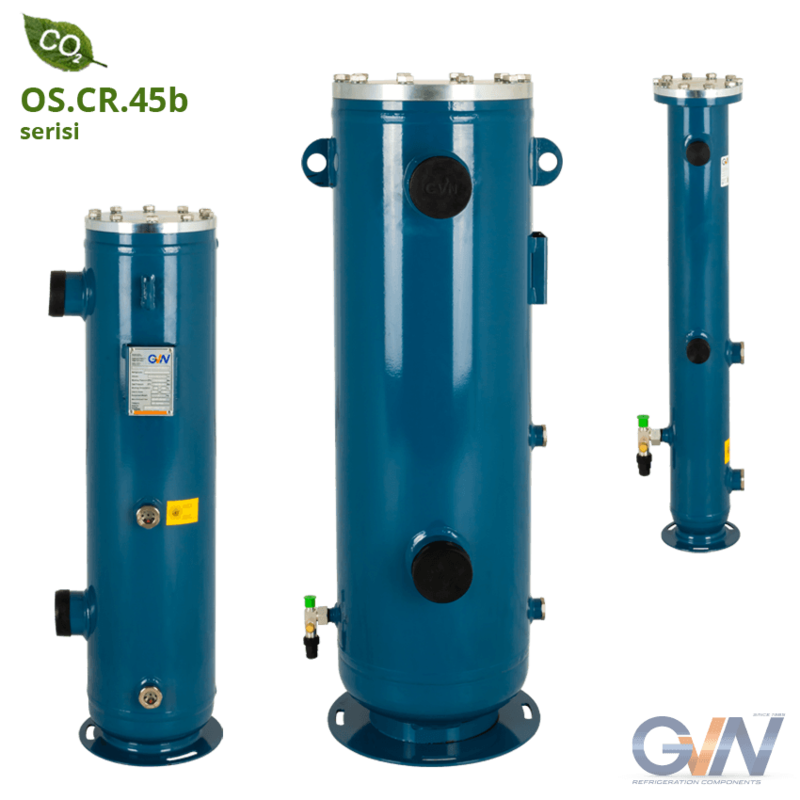 Coalescent oil separators also separate solid particles from the discharge gas/ oil. However, coalescent oil separators should not be used to clean refrigeration systems. A continuous increase of the pressure drop shows that coalescence element is dirty. It is recommended to change the filter, when pressure drop increases. 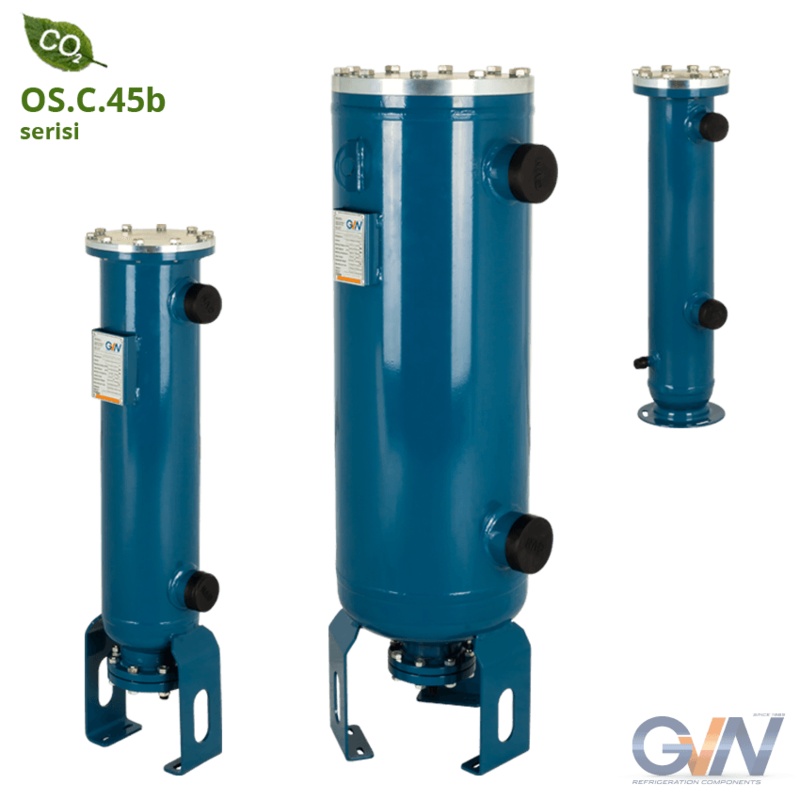 Coalescent oil separators type are designed for using in various systems and multiple compressors for maximum energy-efficiency and low pressure oil management systems. Standard product series are designed for use with HCFC, HFC, CO2 and NH3 refrigerant with the relevant oil. 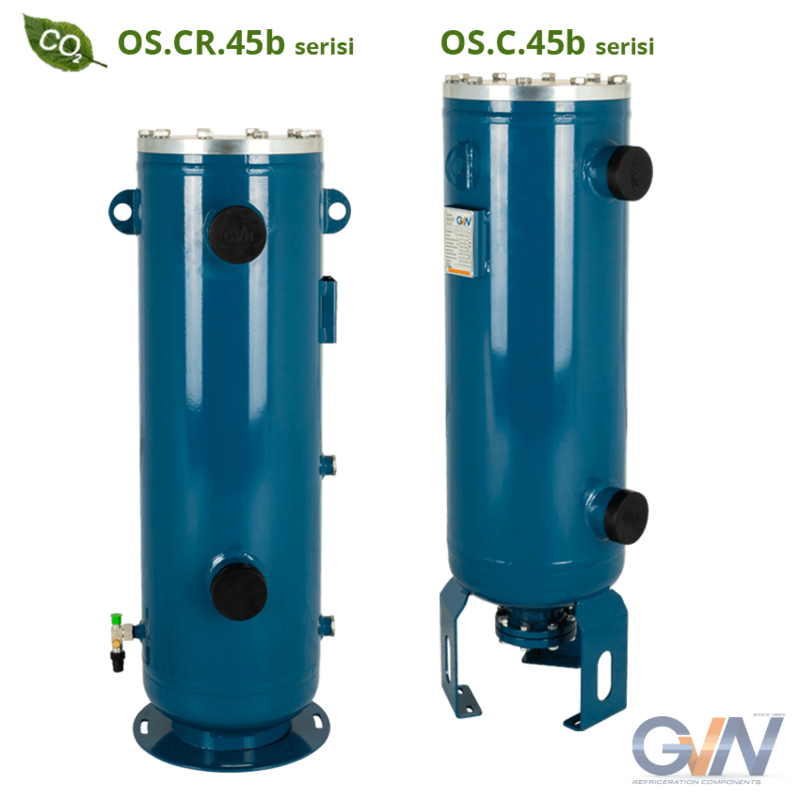 OS.C.45b series models are designed for use with an external reservoir. All active parts are fully made of stainless steel in the float system. It is protected against pressure and circulation which may occur inside the product. Any contamination which may occur in the system can be easily caught by magnet in float system at oil outlet, thus it ensures that valve operates in cleaner environment.